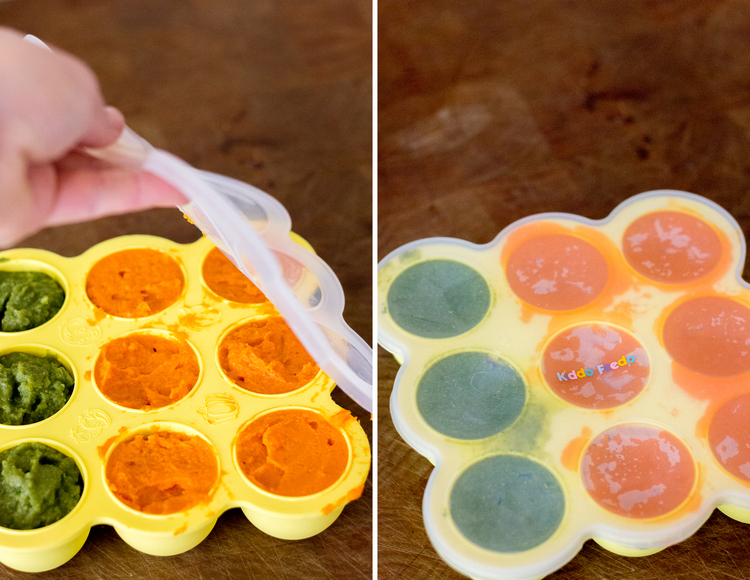 This silicone tray is AMAZING for making 3 ounce servings of baby food or anything else you may want! Kids grown? Make BIG ice cubes! They're all the rage. This is seriously amazing! The hand blender can get lumps out of gravy, puree baby food, blend a margarita, or whip whipped cream! Your wrists will thank you...I promise. These are the BEST for year round festivities. Great for ornaments at Christmas, jelly beans at Easter, sand and succulents...the list goes on and on!